Washington State is not in HeidiTown’s region, however, I do travel outside of the HeidiTown sphere occasionally, and when I do, I write about it here. 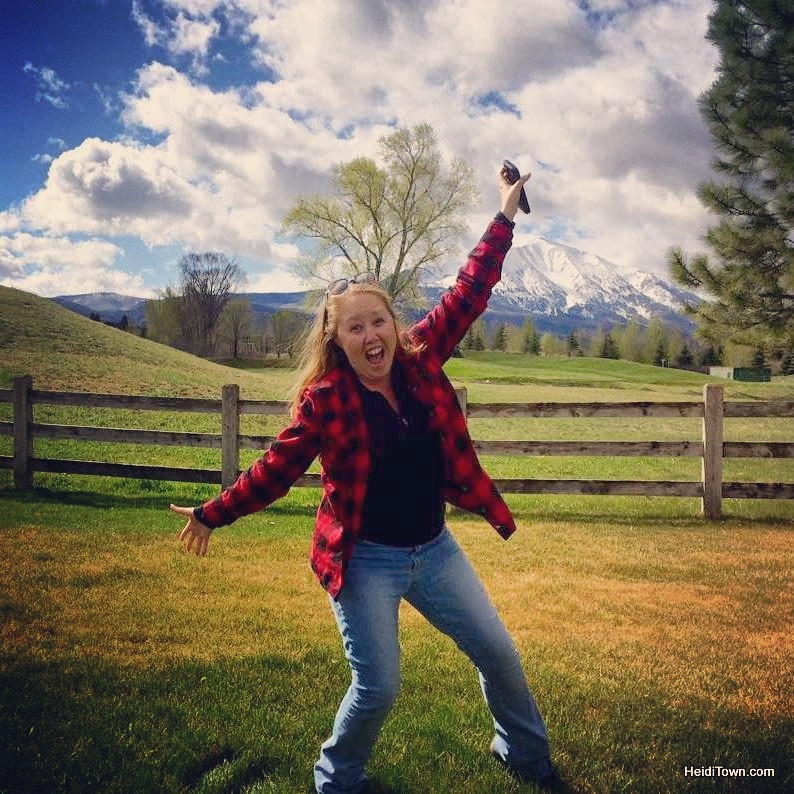 Also, rather excitingly, the mountains regions of Washington and Oregon are now in The Heidi Guide’s region (my travel column for Mountain Living magazine), so my recent trip there was for work and pleasure. 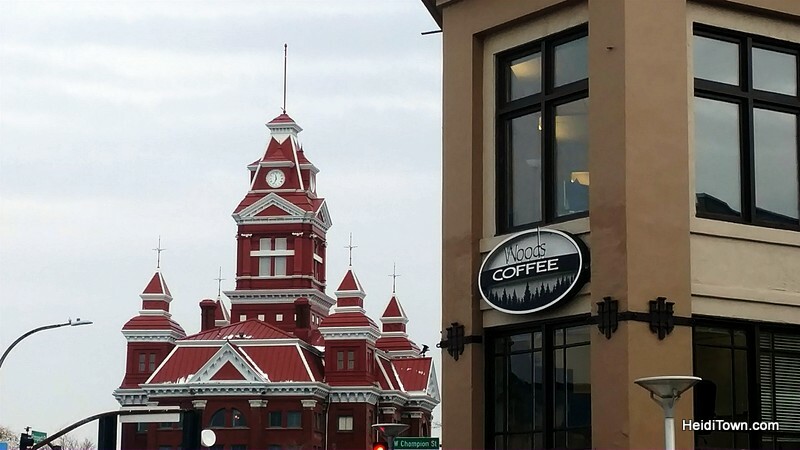 I am not unbiased when it comes to writing a travel article about Bellingham, Washington. I grew up nearby and I attended Western Washington University during my sophomore and senior years of college in the late nineties. I met my husband, Ryan, in Bellingham, and I have many good memories of the town. 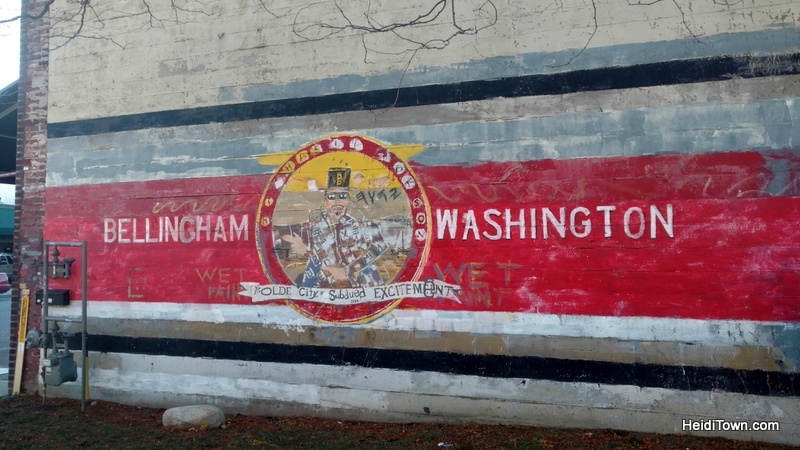 If you are unfamiliar with the area, Bellingham is about an hour and a half north of Seattle and 30 minutes south of the border crossing into British Columbia, Canada. 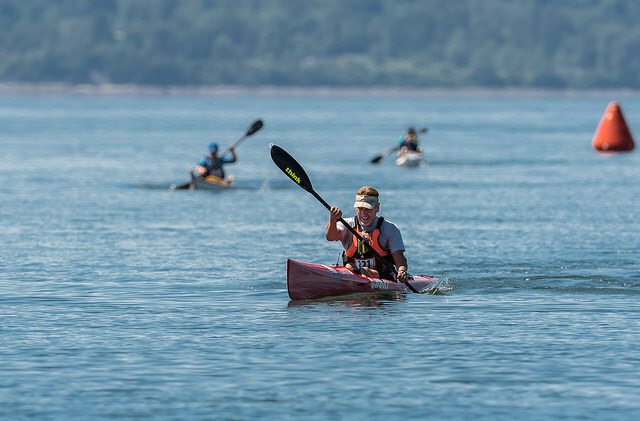 It’s where the mountains meet the sea and each year this connection is celebrated in a one-of-a-kind race called Ski to Sea. It’s the kind of event I’d cover if there was a HeidiTown, Washington. 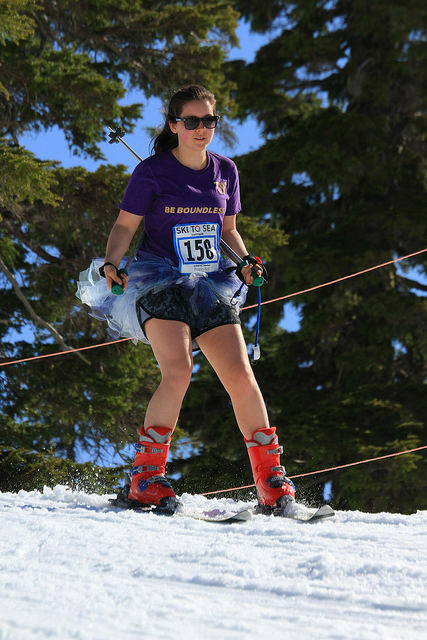 Ski to Sea is a multi-sport relay race that starts with skiing legs at Mt. Baker Ski area and ends with a sea kayak course in Bellingham Bay. In the late nineties, my husband competed as the skier for Team Beaver Inn. This year’s Ski to Sea occurs May 27, 2018. 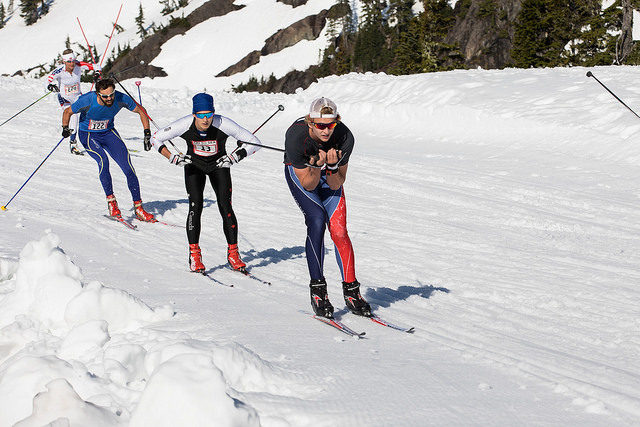 Ski to Sea is the great example of the endless outdoor activities available in Bellingham, but on our recent visit, we weren’t there for athletics. We were in Bellingham to see old friends, visit old haunts and discover what’s new in this college town. 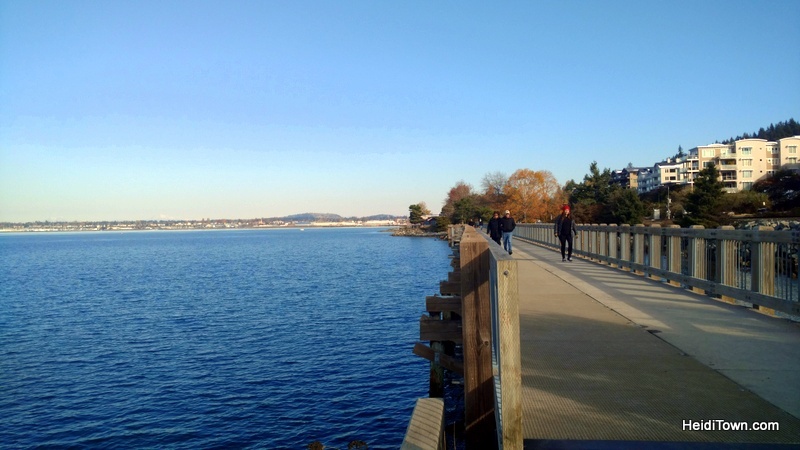 What we discovered is that while a lot has changed in Bellingham, a lot has stayed the same including the charm that makes this waterfront town so endearing. 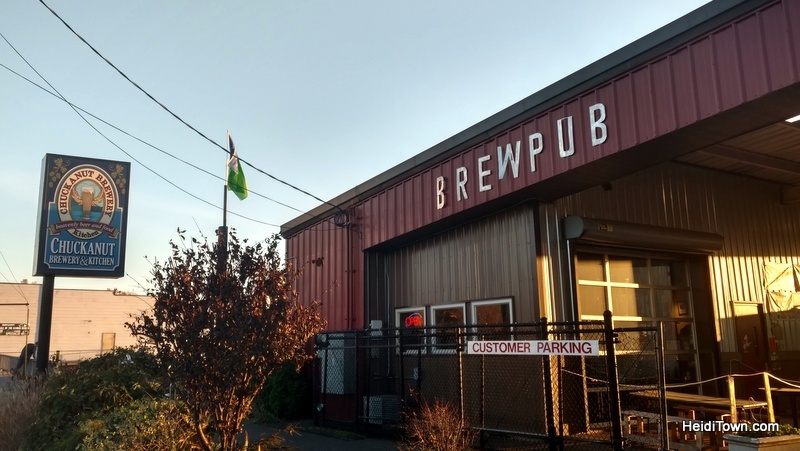 One of the goals of our three-night stay was to hit as many of Bellingham’s breweries as possible. When I lived in town there was one brewery, Boundary Bay, and I spent a lot of time there in college. Today, there are 11 breweries in town, so hitting every single one is no small feat. When we landed at the Bellingham airport we were more than a little shocked to see snow in the air and on the ground. With a start this I’m sure Mt. Baker Ski Area is expecting a stellar ski season. 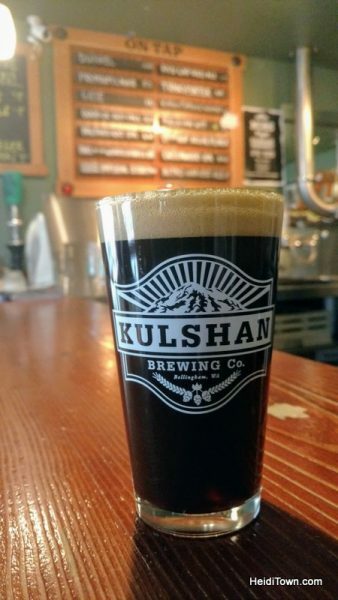 A friend picked us up and we hit our first brewery, Kulshan Brewing Co. which is just a 10 minute drive from the airport. This is one of the oldest breweries in Bellingham and we loved the warm and inviting feel of their James Street location (they have a second location called K2 on Kentucky Street). The beer was superb; I especially liked their Kitten Mittens Winter Warm Ale. It was perfect for a snowy Pacific Northwest Day. 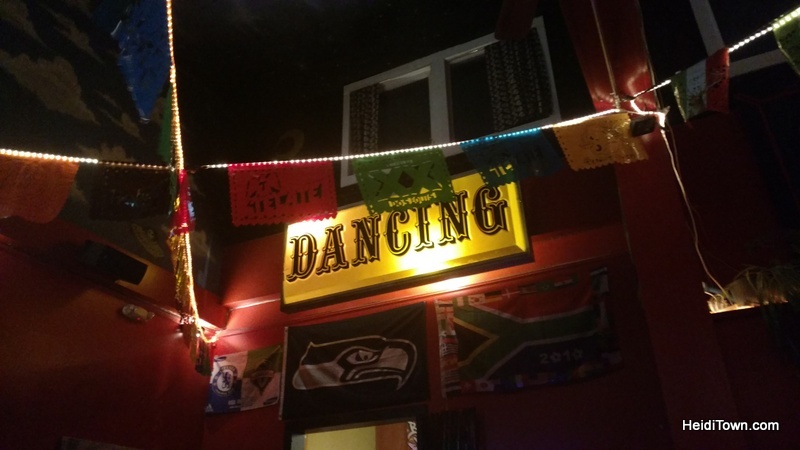 We spent our first evening hitting up all the watering holes we used to frequent in downtown Bellingham. Not surprisingly, there have been some changes in the last 17 years. Casa Que Pasa still felt the same, but Beaver Inn has moved next to the Horseshoe Lounge and now State Street Bar, which is in the old Beaver Inn space, feels exactly like the old Beaver Inn. For someone who frequented the old Beaver Inn, it was weird, although I realize that only a few people will understand what I mean. For those of you who remember Bellingham in the late 1990s, the Factory, Up & Up and 3B Tavern are all closed. 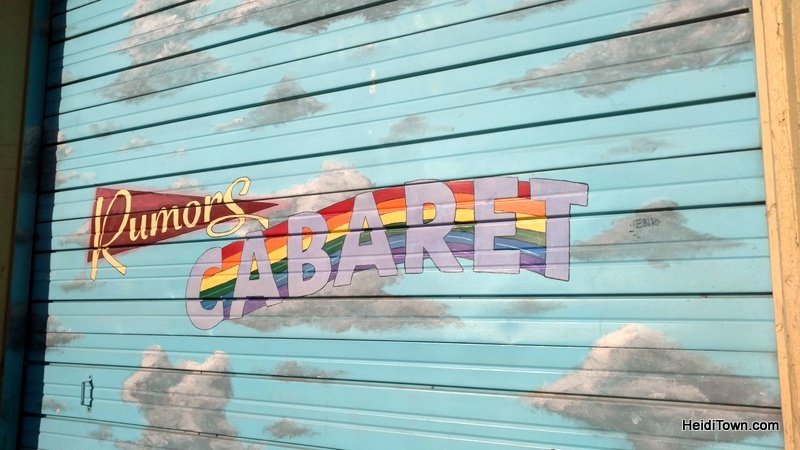 We didn’t make it to Rumors, but it’s still there and I have no doubt that it’s still the best dance club in Bellingham. During this trip we also made it to Chuckanut Brewery & Kitchen, Boundary Bay, Stone’s Throw Brewing, Wander Brewing, Melvin Brewing and Menace Brewing. 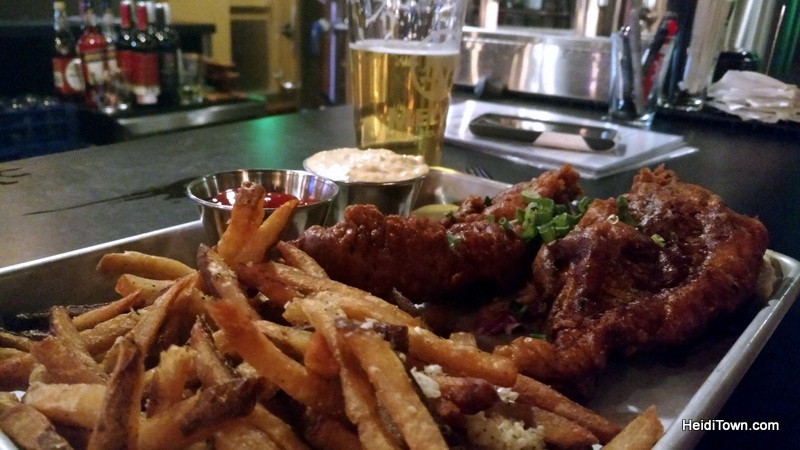 Each of these breweries had something that stood out including the amazing food at Boundary Bay and Melvin and the wonderful ambiance and rooftop bar at Stone’s Throw. Wander Brewing was the only place I discovered a sour beer on tap. Being from Colorado, we were surprised that sour beers don’t seem to have caught on in Bellingham. Perhaps this craze hasn’t reached the Pacific Northwest? We drank some very nice beers, however, and had a lot of fun reminiscing with old friends. A stand out was the Chili Bravo at Menace Brewing. Chili Bravo at Menace Brewing. We missed a handful of other breweries such as Aslan and Structures, among others, so I guess this means we have to go back sooner than later, right? 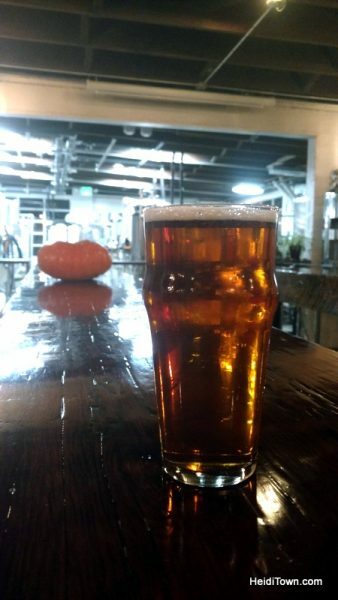 If you visit Bellingham breweries when you’re in town, be sure to pick up the TapTrail.org map. It’s super handy and available in a lot of places. A favorite haunt from my Bellingham days. This place shut down for awhile so I was tickled that it’s reopened. 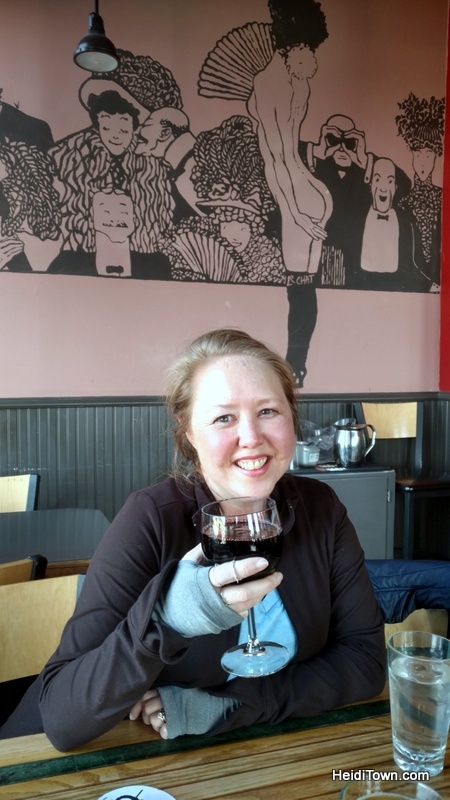 As an aside, if you are a wine lover, you must visit The Black Cat in Fairhaven, my favorite neighborhood in Bellingham. I lived in Fairhaven during my sophomore year of college and later, during my senior year of college I worked at a law firm that was located in the same building as The Black Cat. I have many fond memories of this restaurant/bar that has a wonderful wine list, delicious French food and fantastic views of Fairhaven. 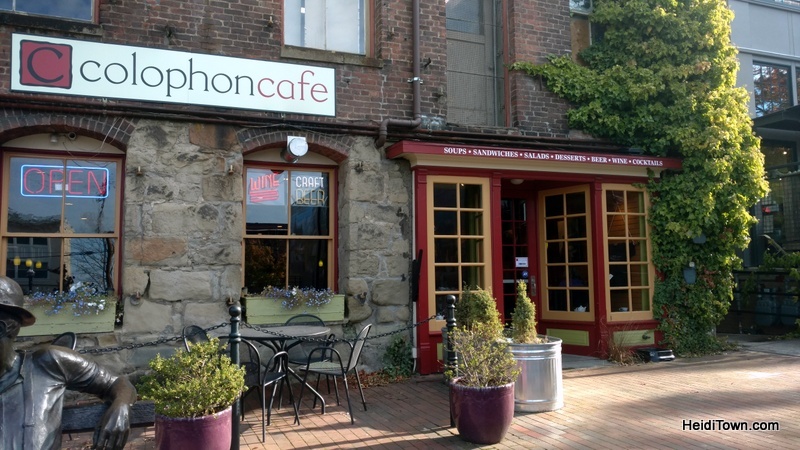 We didn’t have time to stop here to eat, but back in the day, this was one of my favorite restaurants in Fairhaven, a Bellingham neighborhood south of downtown. The newly remodeled Heliotrope Hotel was the ideal place for us for several reasons. 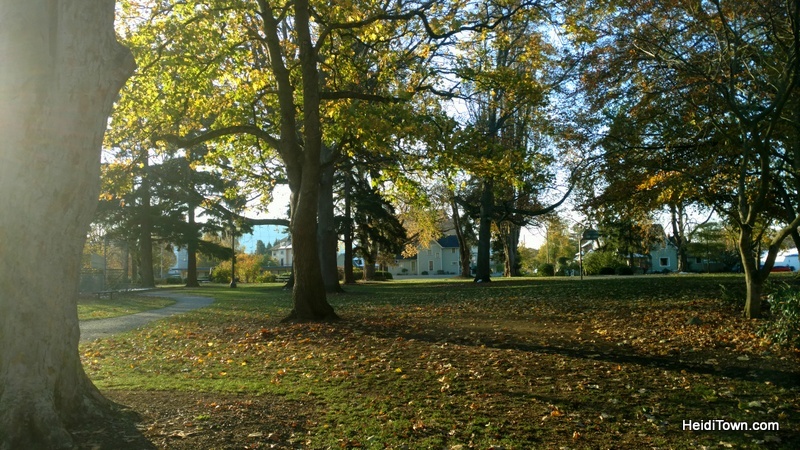 First, it is just blocks away from Elizabeth Park where Ryan and I used to take evening walks when we were dating. Second, it is a block and a half away from Melvin Brewing and Menace Brewing. Our room, Huckleberry #3, was spacious and had lots of little touches like shelving in the bathroom for toiletries, a coat tree, and no-touch lamps. When you stay in as many hotels as we do, it’s the little things that make the difference. Heliotrope Hotel also serves tasty coffee 24-hours a day, something you’ll find a lot of in the Pacific Northwest. Excellent coffee is something I’ve missed the most since moving to Colorado nearly two decades ago. It’s not impossible to find good coffee in Colorado, however, it’s quite easy to find bad coffee as well. Once you hit the ground in Seattle, there is no such thing as a bad cup of coffee. As I already mentioned, I stay at a lot of hotels and I love what they are doing at Heliotrope. They’ve created a community area in the large “front yard” where people can gather around the fire pit after a day skiing or hiking at Mt. Baker or a day kayaking Bellingham Bay. Built in the 1950s, but renovated recently, I’d love to see more old motel properties be saved in this way. We walked from the hotel to downtown Bellingham every day which takes about 20 minutes, but if you aren’t crazy about walking, Uber is an app click away. A ride to downtown is around $6 to $10, and in our Uber Bellingham experiences, the wait for a car was only a few minutes. 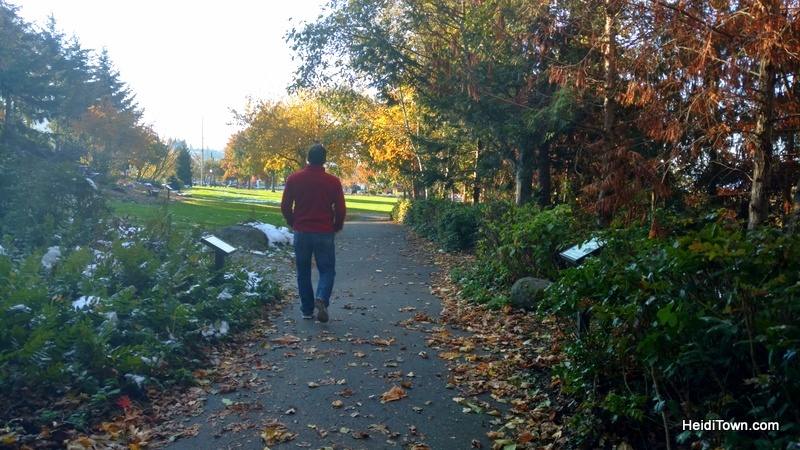 Our walk into downtown in the fall was gorgeous. We weren’t especially food adventures on this trip, but we did have several fine meals. Our friends took us to brunch at Bayou on the Bay. Interestingly, this used to be a coffee shop called Stewart’s that I frequented in high school. They had live jazz, so my friends and I would drive up from the Skagit Valley to listen to jazz and pretend that we were way cooler than we actually were. Downtown Bellingham near Bayou on the Bay. Bayou on the Bay’s Bloody Mary bar was just what the doctor ordered after a night of visiting nearly every bar, tavern and saloon in downtown Bellingham. We had lunch at Boundary Bay Brewery where they’ve been serving up top-notch beer and food since the late 1990s. I highly, and I mean highly, recommend the salmon sandwich. As Bellingham’s oldest brewery (which makes me feel a little old too) they know beer and every tap here is spot on. I adore everything about Boundary Bay and it’s one of the places I’ve missed the most since moving out of Bellingham. Another memorable meal was dinner at Melvin Brewing. 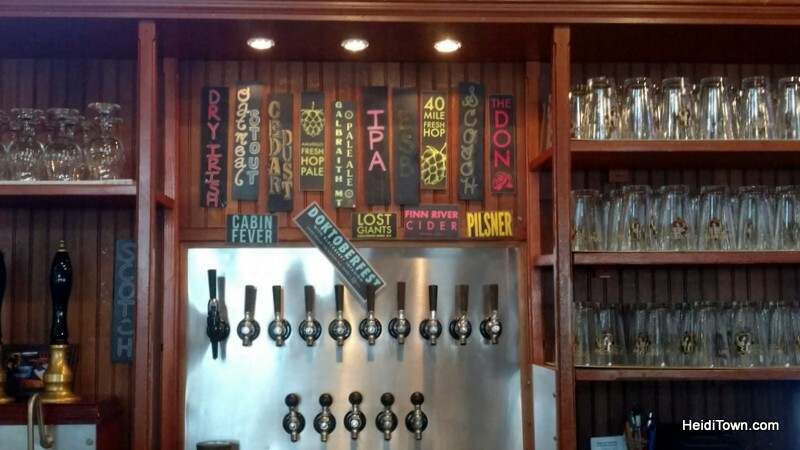 A newbie to Bellingham, but not new to the craft beer scene, Ryan and I are very familiar with Melvin’s award-winning beer as they hail from Jackson, Wyoming and are readily available on tap in Colorado. They also frequently pour at Colorado beer festivals, but we’d never visited any of their brewpubs. The front desk guy at Heliotrope recommended Melvin’s beer miso ramen and he did not steer me wrong. Ryan got the fish and chips which is enough food for two. The standout here was the garlic fries – I’m convinced the kitchen sprinkles those with magic. Our breakfasts in Bellingham were the most nostalgic. We hit up Diamond Jim’s Grill and while they are in a different location than when we lived in Bellingham, they still serve up yummy diner food, and it’s only a block from Heliotrope. 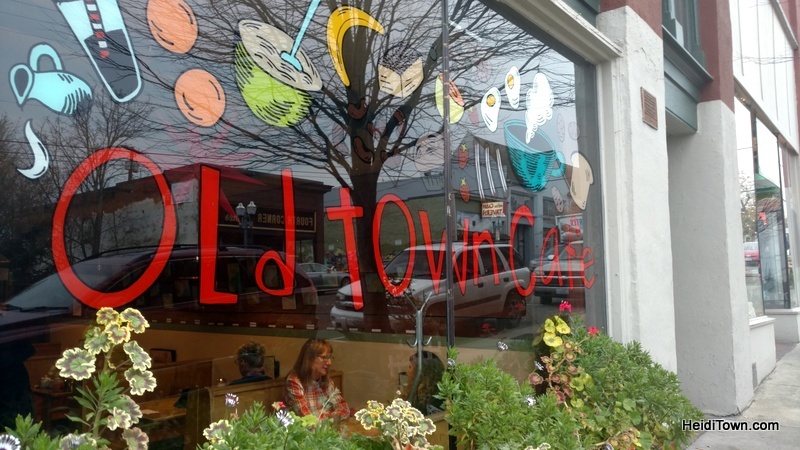 We also breakfasted at Old Town Cafe which is even more delicious than I remember probably because they are sourcing nearly everything on the menu as locally as possible. Ryan was sad to see that his favorite breakfast place, Bayside Cafe at the marina, is no longer in business and has been replaced with a trendy restaurant called The Loft. We’ve got The Loft on our list to try next time we visit Bellingham because the location is spectacular. I’d recommend packing comfortable shoes and walking from downtown Bellingham to the Fairhaven District. Or rent a bike! I’ve greatly exceeded the recommended number of words for a blog post, but it was worth it because I wanted to tell you all the wonderful things about my old college stomping grounds. 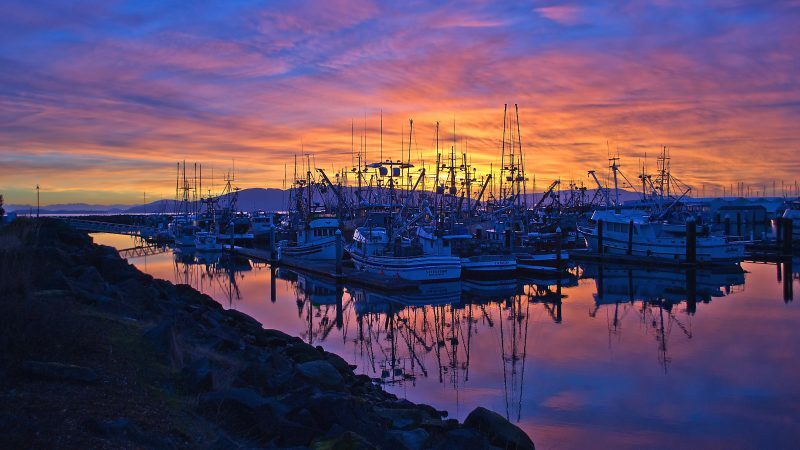 Start planning your Bellingham getaway by visiting Bellingham.org. Thank you to Visit Bellingham for hosting us at Heliotrope Hotel. Boycott Melvin Brewing. Check The Seattle Times. They support sexual harrassers. 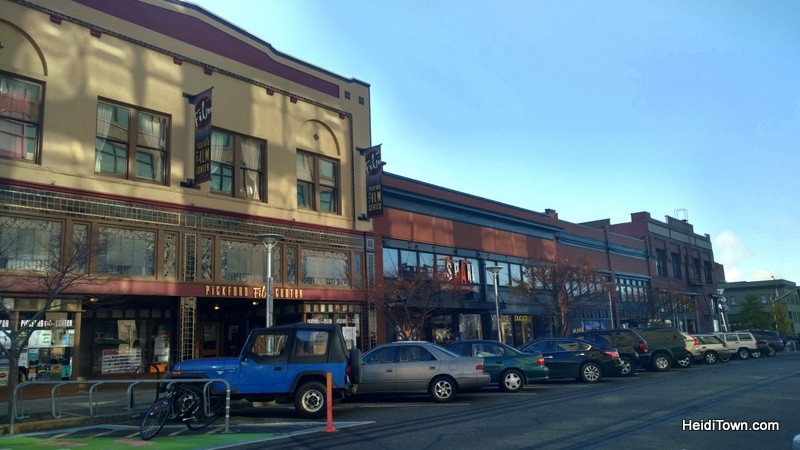 Great writeup of Bellingham, and as a former Coloradan, I appreciated your perspective and will continue to follow your column! A couple updates on the beer scene… IMHO Structures makes the best beers in town, and sours are popping up more in the local breweries. Aslan’s second location is home to their sour and barrel aging projects, which are fantastic and (I believe) superior to their normal lineup. Also, North Fork is a must for sours. It’s in Deming, but worth the drive. Finally, I must say that Garden Path Fermentation is producing their own an absolute must stop for those interesting in atypical and interesting ales and brewing methods. Twin Sisters Brewing/Bellingham Beer Garden is a giant new destination near Kulshan, definitely worth a visit. Oh, and the Melvin incident referenced above was obnoxious but overblown, but I’m sorry- the coordinated overreaction was in many ways worse. They’ve since instituted a lot of changes, and the beer is still great. Anyway, keep up the good work. Cheers! Thanks for stopping by HeidiTown, David. GREAT beer insight. I was well aware of the Melvin controversy as it made all kinds of news in CO. All I can say is damn, that Jackson location makes amazing hamburgers! LOL True story.